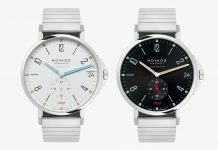 I’ve been a fan of Nomos Glashütte since I first saw their minimal, Scandinavian-influenced watches – and they’ve only gotten better since. The only problem has perhaps been that a fair few of their watches are very similar. The Tangente, Orion and Metro are all the same kind of design, with a few little tweaks here and there. 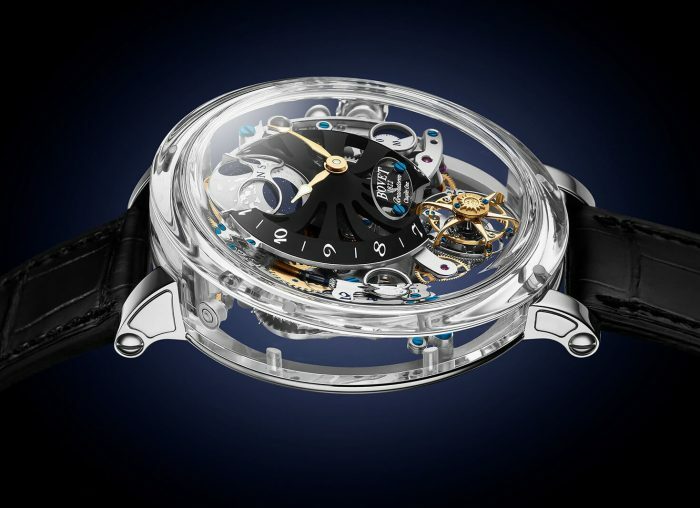 That’s fine, but Nomos needed a standout piece. At Basel that came in the form of the Autobahn. I was pretty much sold instantly. Instead of the clean, ultra-minimal dials we were instead presented with something that mirrors a speedometer. I don’t mean ‘inspired-by’ like oh-so-many driving watches out there, but including the full arching shape across the dial from 8 o’clock to 4. Even the large, open date window at 6 o’clock looks closer to a dashboard instrument than the usual single-number window. Apparently, I wasn’t the only one enamoured by it. 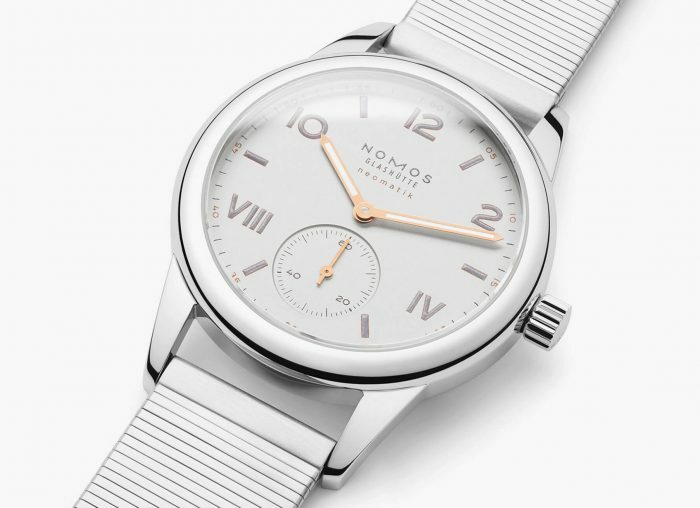 As well as becoming one of the press favourites of the show, it won Nomos the prestigious Red Dot award for design. It’s not the first time they’ve won it, and it won’t be the last, but it’s still one hell of an endorsement. So here we are, three months later and I finally have the Autobahn on my wrist. Is it everything I was hoping? Mostly the answer’s yes. That’s no disparagement to Nomos, but when you’re so excited to try on something then merely matching expectations is a good thing – and it definitely did that. I went for the white version over the blue. That’s a little unusual for me but we had the opportunity to take a few shots with a Rolls-Royce Dawn and, let’s be honest, I was always going to fit the watch to the car there. That said, the white really grew on me. It’s far subtler than grey and blue versions, with a less pronounced contrast between white speedometer and the silver main dial. Size-wise it’s a pretty standard 41mm in diameter, what I consider to be the perfect wearing size, and a svelte 10.5mm tall. Because of its steel case and classic shape you can wear it anywhere. With the silver it even works nicely as an evening watch, stopping just short of a full dress piece. It stops short mainly because of the flashes of orange on the second subdial and tip of the minute hand, but I’d never for a second suggest getting rid of them. Build quality is exceptional, style is great, so far so Nomos – which brings me to the one issue I have with the Autobahn. 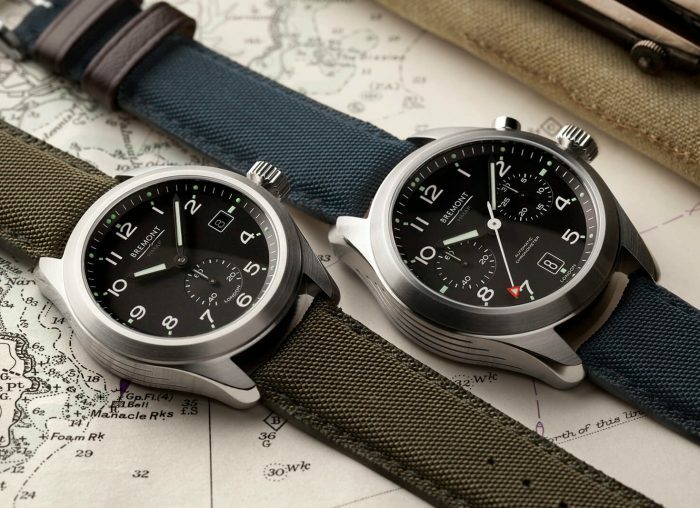 It’s just too… Nomos. 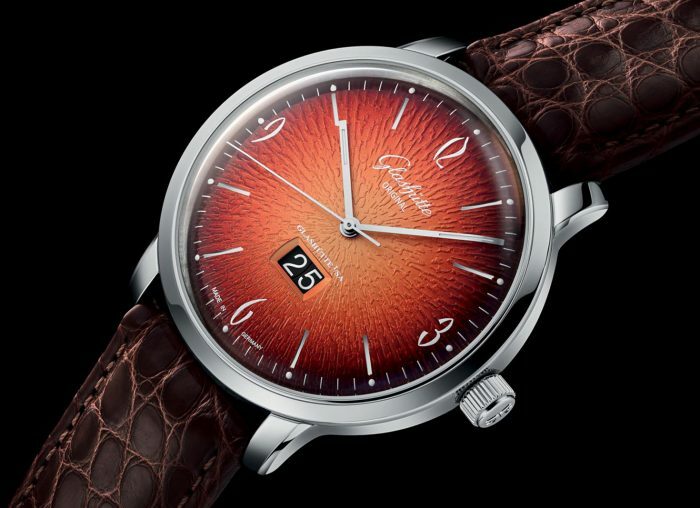 At first it seemed like a departure, something more unusual from the Glashütte watchmaker. I was hoping it would show a different side to Nomos, and take them out of their comfort zone. After wearing it that’s just not the case. 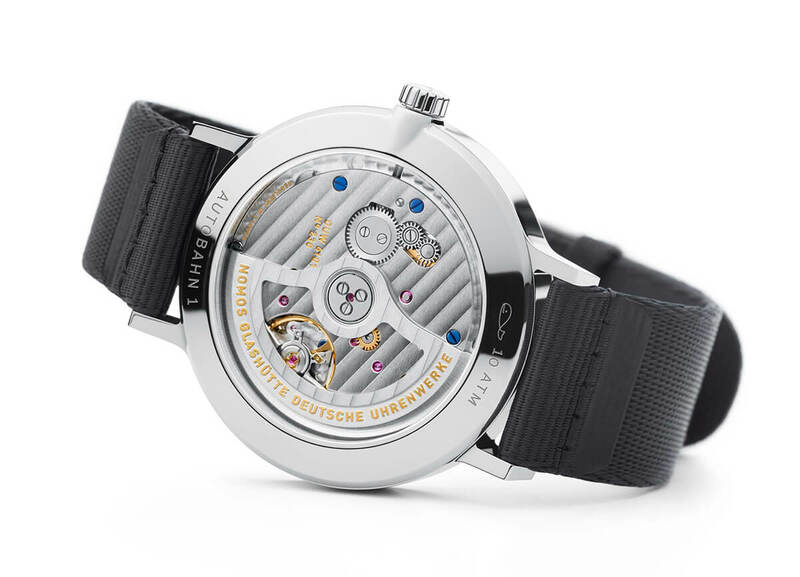 First impression aside it’s entirely, and traditionally, Nomos. I can’t reiterate enough that this is no bad thing. I’ve always loved Nomos and still do, with the Autobahn no exception to that rule. 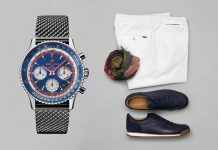 There are few cooler watches for £3,800. I just hope that next time they really push the boat out for something crazy. Even if I don’t like it, I’ll appreciate the thought. And then probably go back and buy the Autobahn anyway. 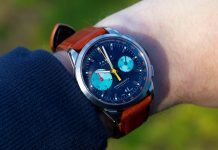 Share the post "Nomos Glashütte Autobahn Neomatik 41 Date Hands-On Review"